Indians Baseball Cards: #PackADailyCircus - Pop-ups and Stickers, Oh My! Good evening! Well, I am making an executive decision and will run the OOTP game with AI rosters since I haven't heard back yet from those running manual rosters. I should be able to post the game updates on Wednesday. While we wait anxiously to see how our teams are doing in the league, let's check out a couple packs. Awesome! We hit a perfect game as far as pulling actual players goes! Way to go, folks!! Congrats to Maddings who pulled two cards from the pack! 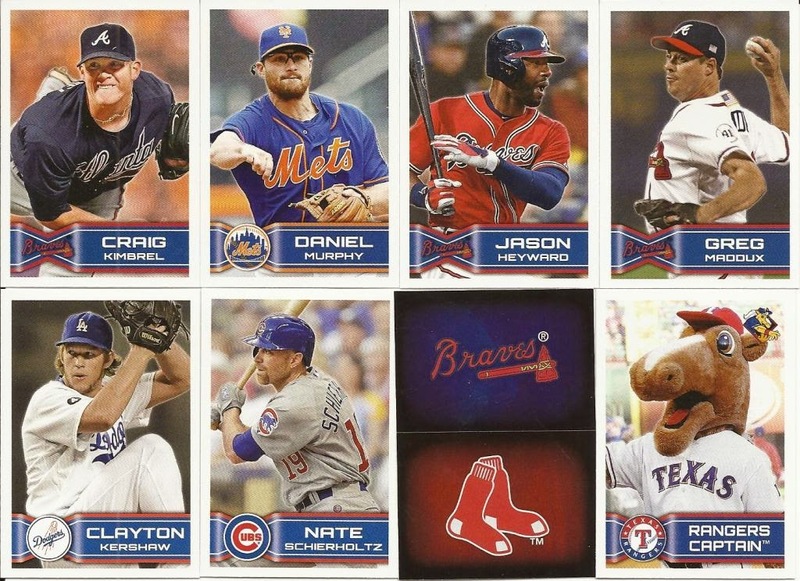 Well, congrats to everyone that took home a Braves sticker in this pack. It was full of those! We did manager a couple free agents, so be looking for those in the next draft! *Note: Thanks for the comments! I have edited the pack info for accuracy. All glory to the Maddings! that wasn't '88 Donruss. 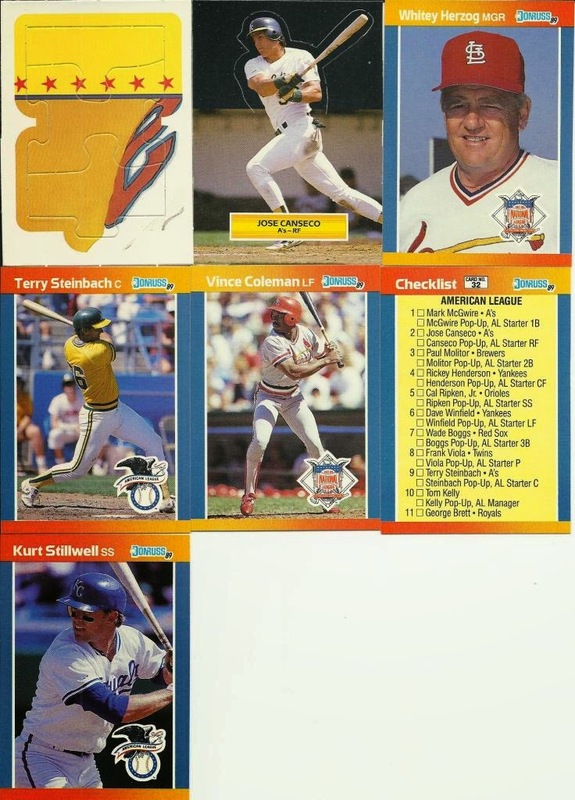 It wasn't '89 Donruss either.... it's some weird retail set like Opening Day or something.